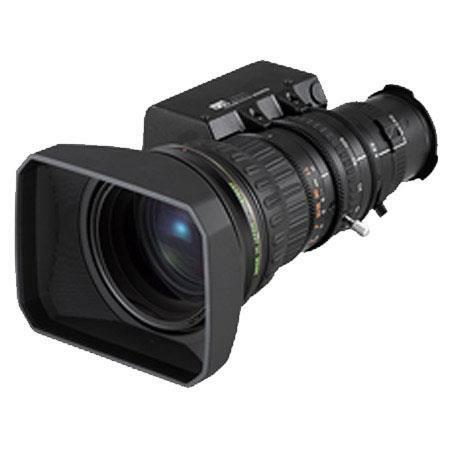 Fujinon HSs18x5.5BMD 1/2″ Remote control lens for use in Teleconferencing, Tower Cam and other applications requiring full analog remote control of zoom, focus and iris. Remote control via Fujinon lens standard controllers, Pan / Tilt units or third party controllers is possible. • This lens is designed for Sony HDC-X300 camera.